Huckleberry was born here on 10/18/15. 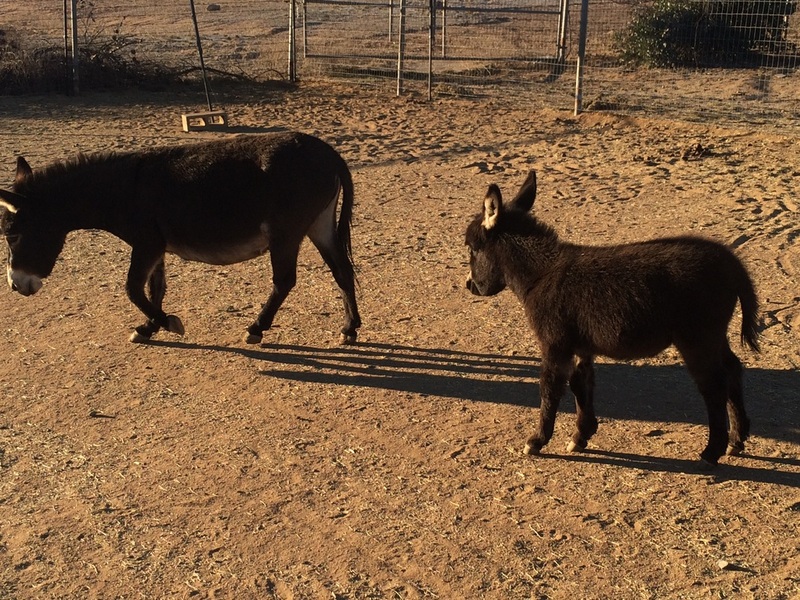 His mom, Madonna, is a mini donkey rescued off of a feedlot in Texas pregnant. This little guy is still nursing and as cute as a button. 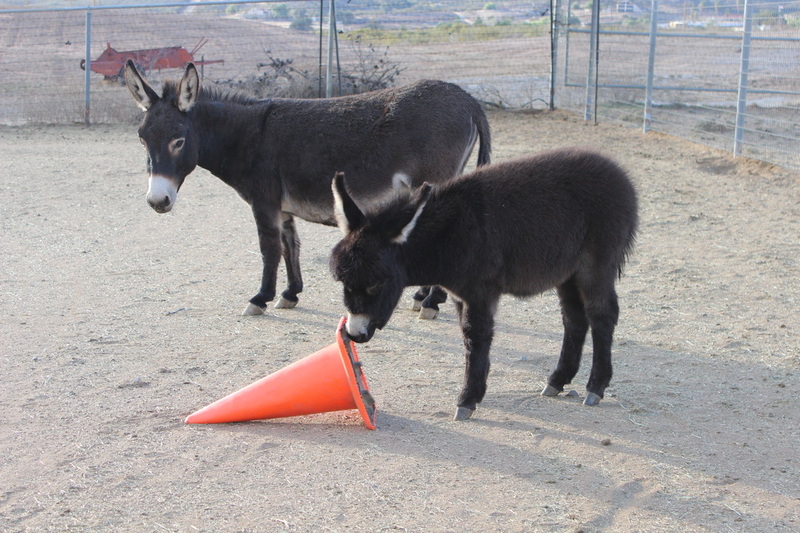 He will be available for adoption after weaning.